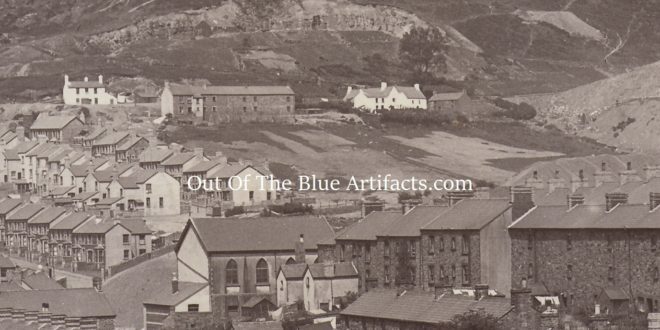 Six Bells Village – Circa 1910. A section of a picture Post Card circa 1910. Showing the Cwmnanty-Groes valley. Points of Interest – The image shows Coronation Road in course of construction. Above is the White House, to the (right) are the 5 Harris Houses and the further over the 4 Adams Houses. 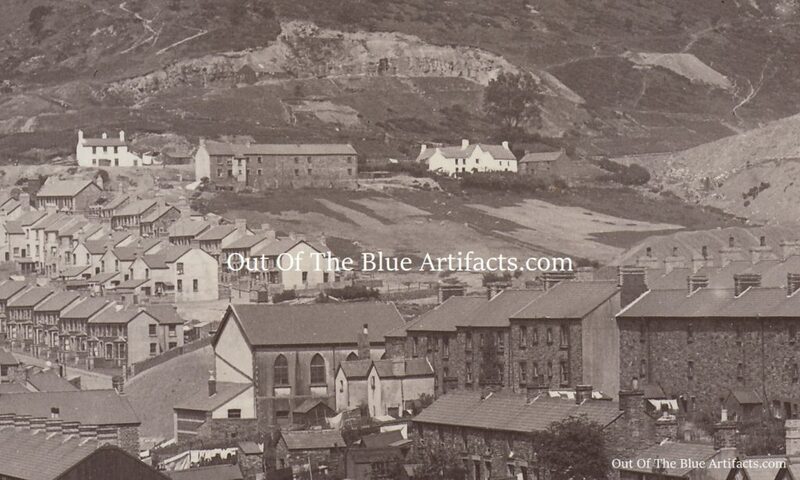 In the foreground are the houses on High Street.